As with most solo sports, success in bowling requires total control of your environment. You’re up there by yourself, so only you can dictate the results of your play. And the thing that most often separates successful tournament bowlers from talented weekend warriors is a focused discipline toward maintaining their environment. In this lesson, we explain how environment affects all bowlers, and teach you about some of the bowling accessories you might utilize in order to gain more control over your game and up your average. There’s a reason why newer bowlers have limited arsenals. 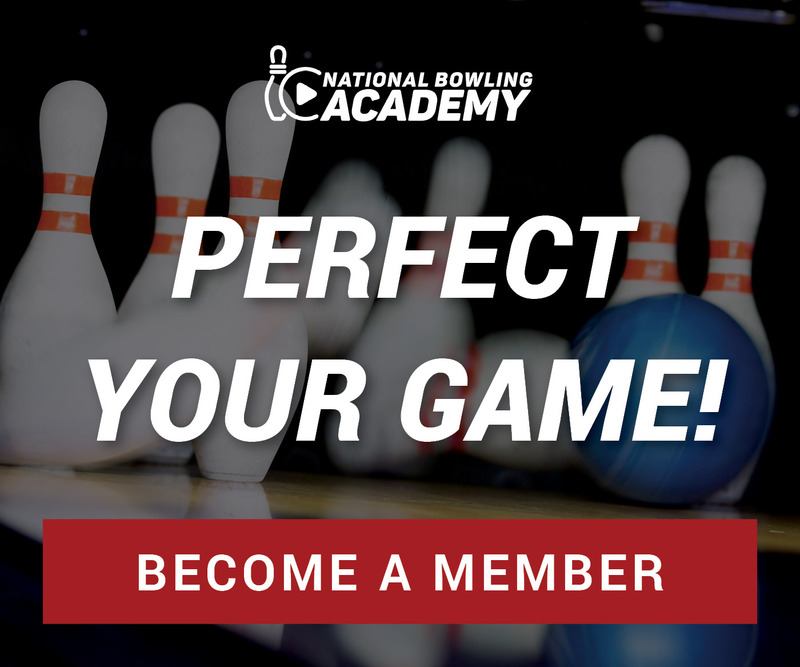 It takes time and experience to understand what your game requires and to discover the bowling accessories that work for your skillset and bowling personality. For instance, players just starting out couldn’t possibly know that finger tape might improve their grip and relax their swing, and so they don’t even consider utilizing it. But as you advance in the sport and get a better sense of your game, you’ll want to invest in certain bowling accessories that give you more control over your environment and keep you honed in from the first frame to game five. To give you a better sense of the importance of bowling accessories and the thought process that goes into picking the right tools, bowling coaches Peter Somoff and Stephen Padilla introduce some of the common bowling accessories, and discuss how you might tailor each to fit your needs. The coaches highlight the differences between certain bowling accessories such as rosin and conditioner, and explain why it takes disciplined use of these bowling grip tools to achieve your maximum potential. You’ll also learn why keeping bowling accessories clean is vital for maintaining utmost control of your environment. When your bowling accessories remain in tiptop shape and you update these tools when they’ve worn down, you give yourself a better shot stay focused and confident in your game. If you think you’re ready to hone in and take your game to the next level, consider investing in some of these essential bowling accessories, and don’t be afraid to ask your pro shop manager about the best tools for your unique bowling personality! Are they saying that using black tape on the back of your thumb hole is a bad thing? Hi, Justin. Coach Peter’s reference to black tape in the back of the thumb hole being “a mistake” is in reference to his experience with players with an improper fit. Black tape if often used in the back of the thumb hole to make that surface slicker and to let the thumb release quicker. His earlier reference to high level players suggested “light grip pressure” and black tape makes up for the fact that the thumb is gripping the hole incorrectly. A performance fit grip holds onto the bowler’s hand without having them squeeze excessively and seeing black tape in the back of a thumb hole indicates to pro shops today that there might be a fit issue. As you know every bowler is different and has individual needs so if black tape does the trick, use it, but keep in mind that a proper fit shouldn’t need something to make the hand come out at the release. Sometimes the thumb hole feels too tight, sometimes it feels just right, and sometimes it feels too loose. When it feels too loose, what should we do to make it feel just right? If we use tape and black tape at the back of the thumb hole is not the optimal solution because that kind of tape is too slick, what kind of tape should we use to snug the thumb hole, and where should we position it? Check out these three videos from our coaches to learn about all of the different ways tape is being used in today’s game.